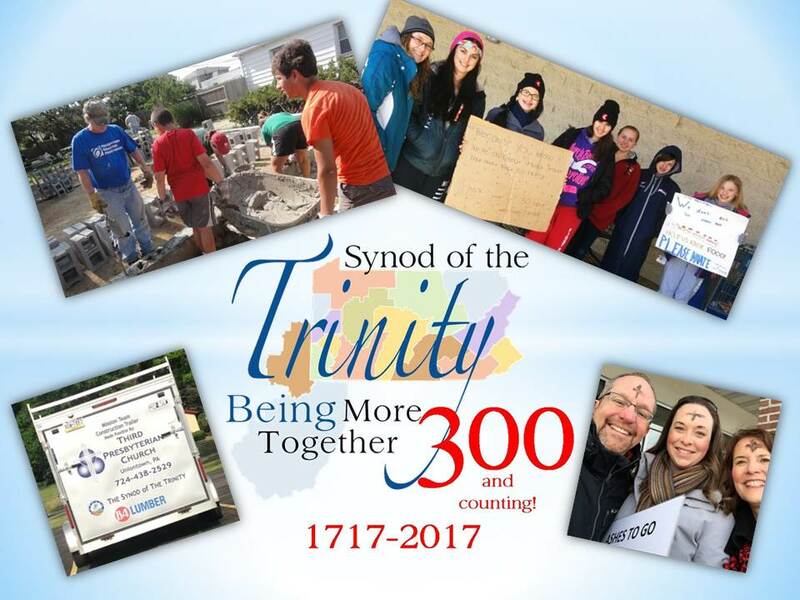 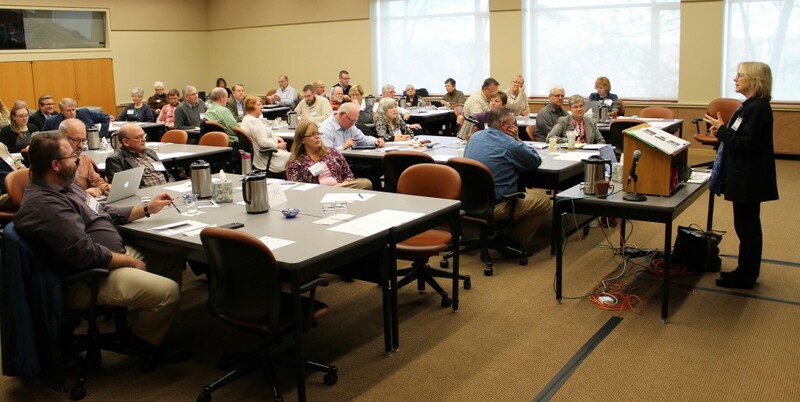 What is your Synod up to? 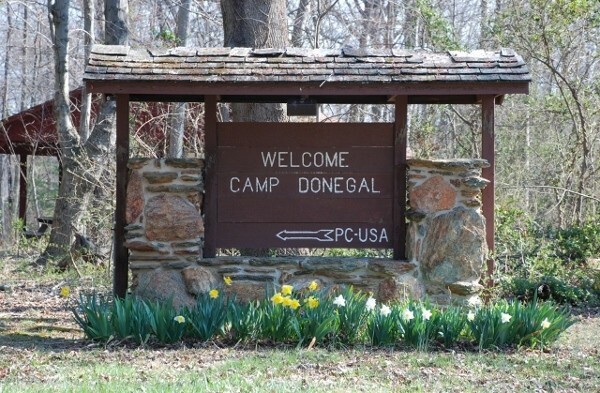 Beginning in 2017, Camp Donegal and Krislund Camp and Conference Center will enter a partnership for shared summer camp ministry. 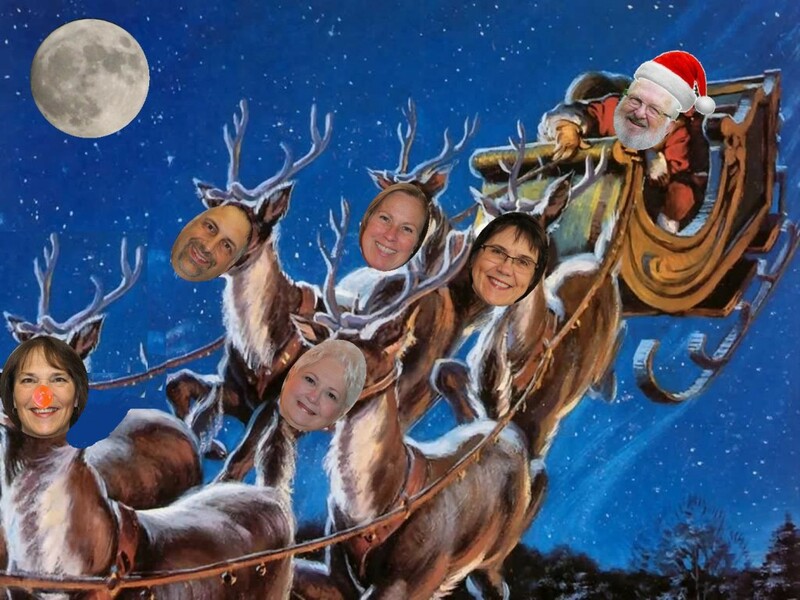 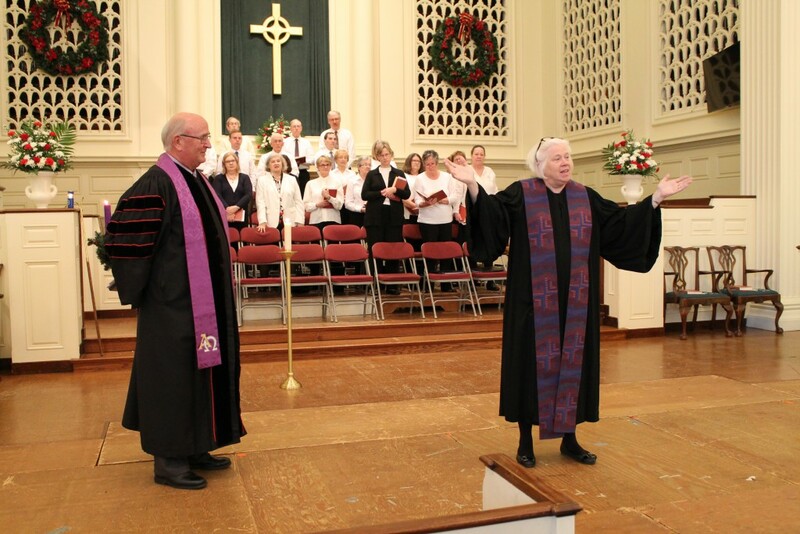 Merry Christmas from the Synod of the Trinity! 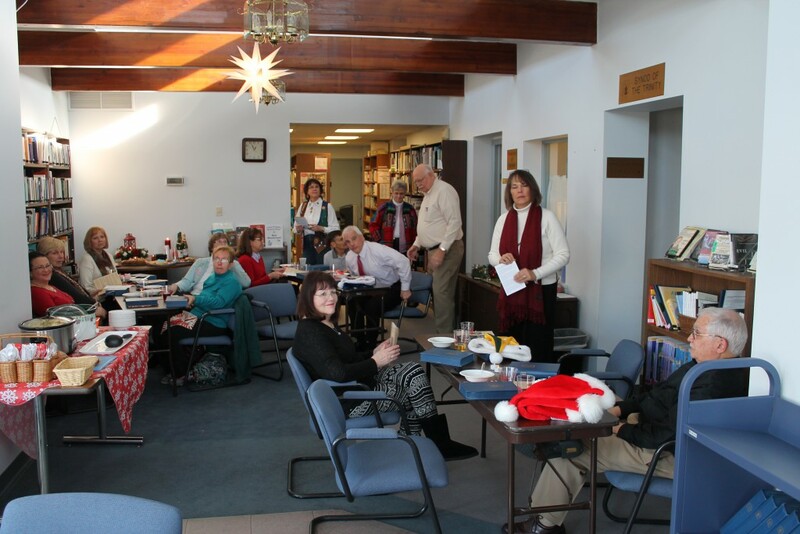 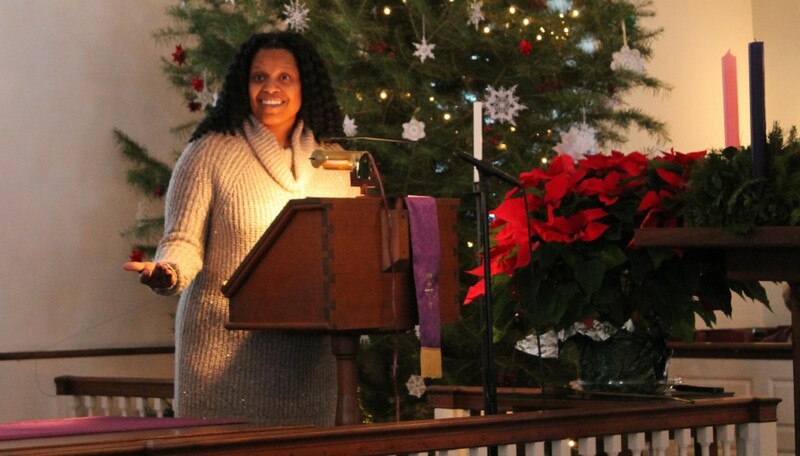 Enjoy music, a soup lunch and the Peace Light on Wednesday, Dec. 14, from 12:15-1 p.m.